The remarkable story of Morgan Wootten, the first high school coach in the Naismith Memorial Basketball Hall of Fame. 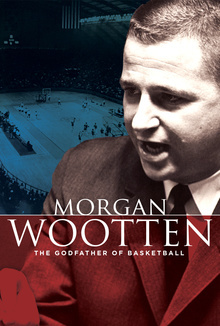 Morgan Wootten has been called the greatest basketball coach ever. In this wide-ranging documentary, top coaches, players, and sports journalists - Coach K, Roy Williams, Mike Brey, James Brown, John Feinstein, and others - tell the story of DeMatha High School and its legendary coach who shaped the game of basketball and changed lives along the way.